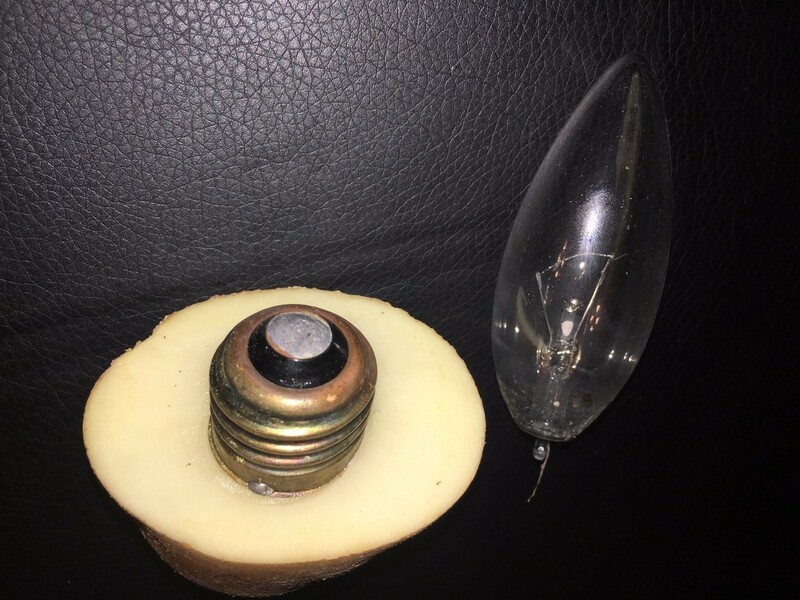 With the power off, a safe way to remove a broken light bulb is with a raw potato. This is a guide about using a potato to remove broken light bulb. I'm sharing this because it seems like an old tip that many people have forgotten about, and especially because I just helped my neighbour with this problem! 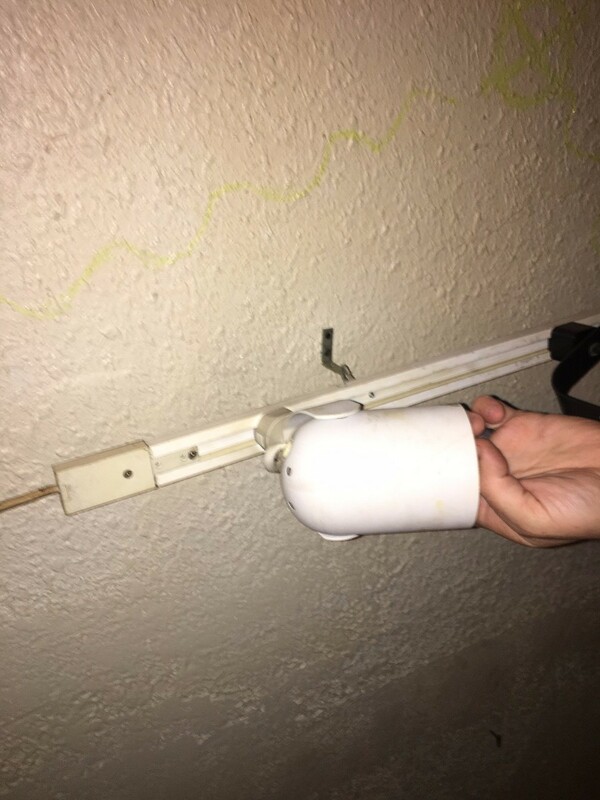 When one of your light bulbs break and you need it removed from the socket, use half a raw potato. Make sure the light switch is turned off. Firmly press the potato against the socket and begin twisting counter-clockwise. The potato will grip the base of the bulb. Twist until it comes loose. All the dangerous sharp pieces will stay in the potato and out of the socket (and your hands). Please wear gloves and eye protection. Actually it is best if the light is unplugged or the breaker turned off. Just having it turned off is not enough. 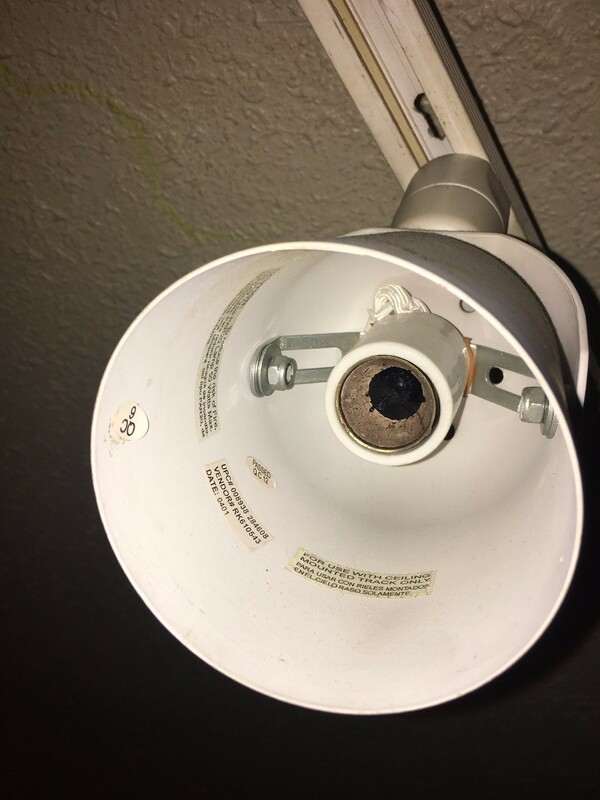 My neighbor spent time in the hospital after doing this to a ceiling light that was just turned off.